Click to see more detailed description. Please check Any Occasion section for more breathtaking designs. Thank you for visiting our website. 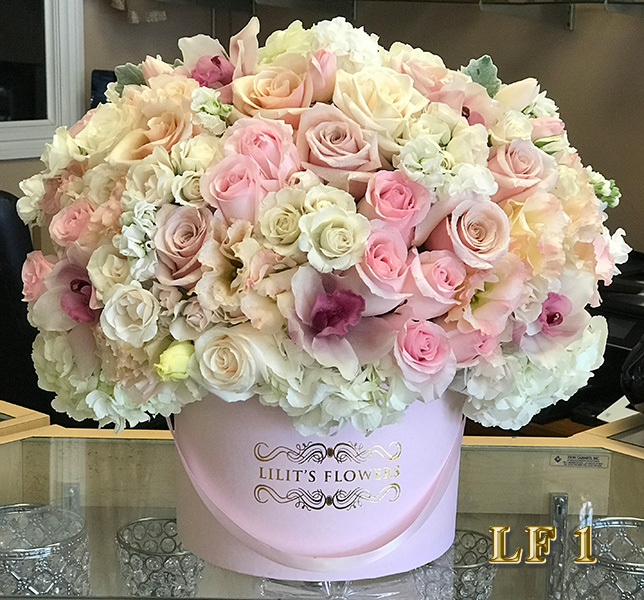 Lilit's Flowers offers a wide variety of gorgeous and unique floral arrangements for any occasion. 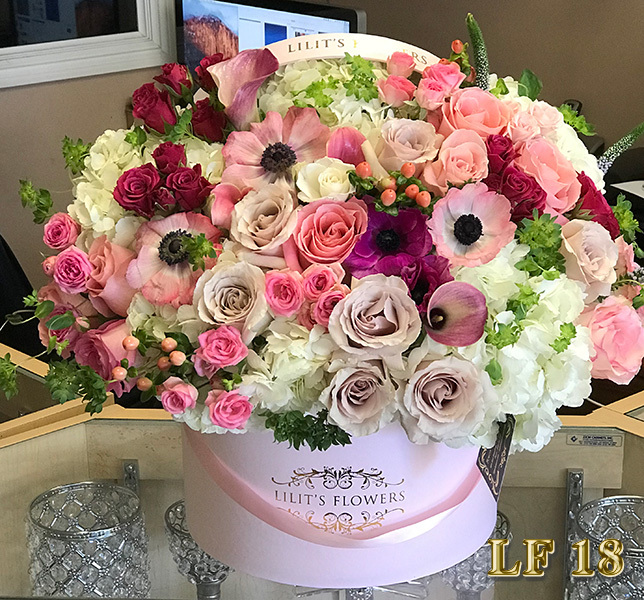 All the stunningly beautiful arrangements are designed by our innovative specialists. Our breathtaking designs will create spectacular atmosphere at your ceremony. Internet is full of floral websites, but most of them offer the same simple and boring floral arrangemnets. 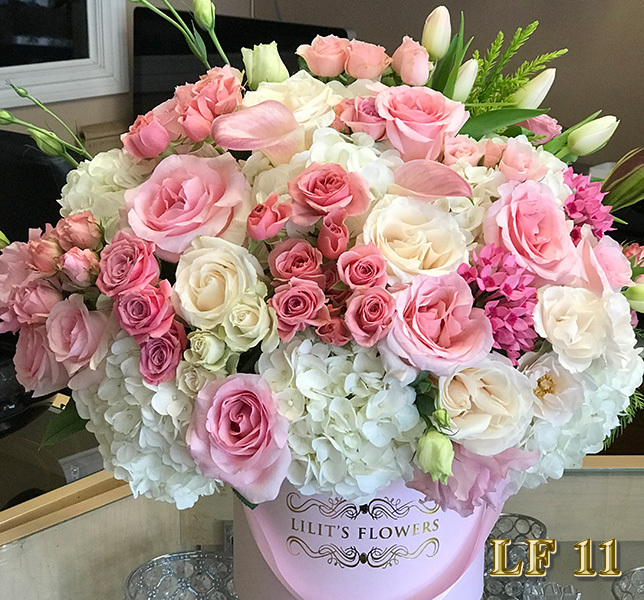 Lilit's Flowers offers beautiful flower delivery in Glendale, designed and arranged just for you. 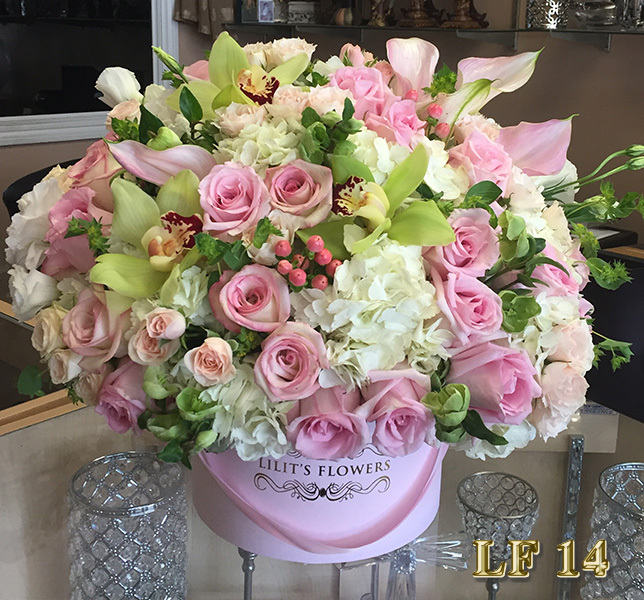 Lilit's Flowers is the premier flower shop for all your Glendale flower delivery services. 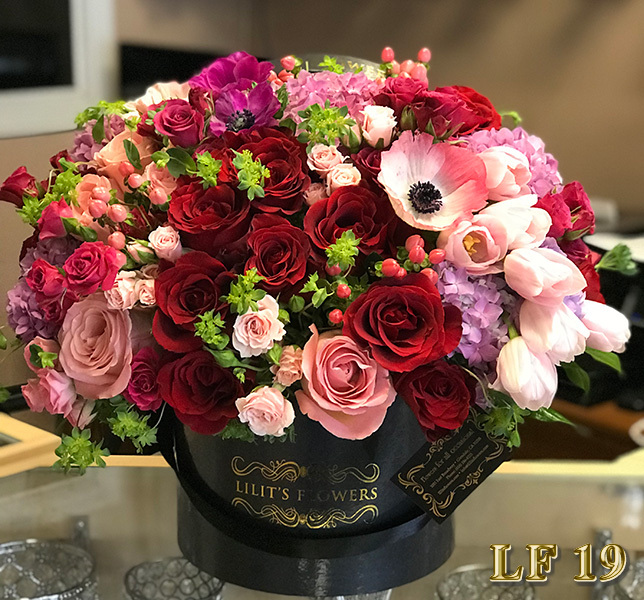 We make sending flowers fun! 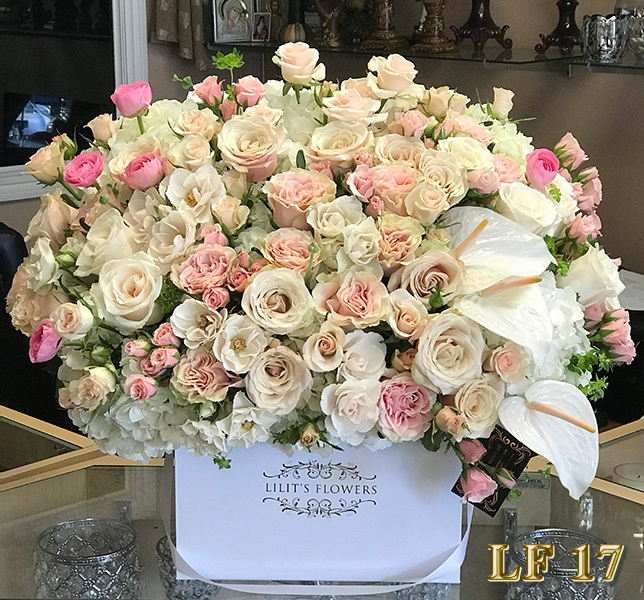 Our flower shop is located in the heart of Glendale, as we are the best , with the freshest flower delivery in Glendale. If you want your flowers to be a work of art, if you want both service and creativity, than don't settle for anything less than the best. 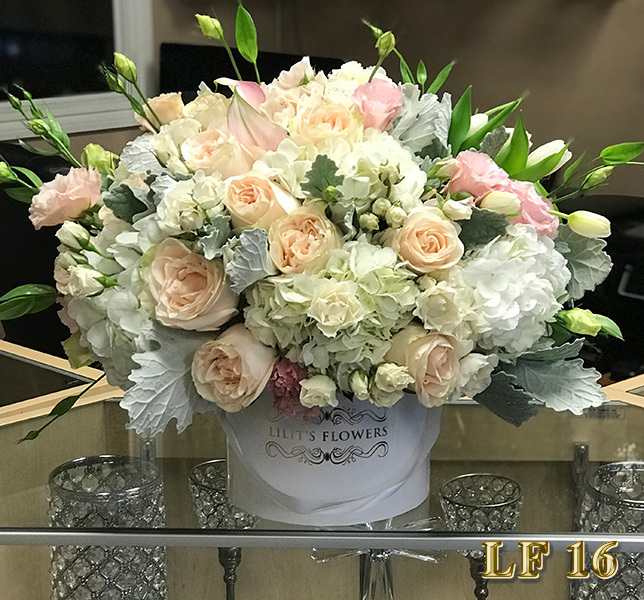 Wedding centerpieces, wedding flowers, bridal bouquets, bridal flowers, reception decorations, reception arrangements, reception flowers, sympathy flowers, funeral arrangements, birthday flowers, anniversary flowers, get well arrangements, gift baskets. We have a wide range of selection of plants and gift baskets for all occasions. 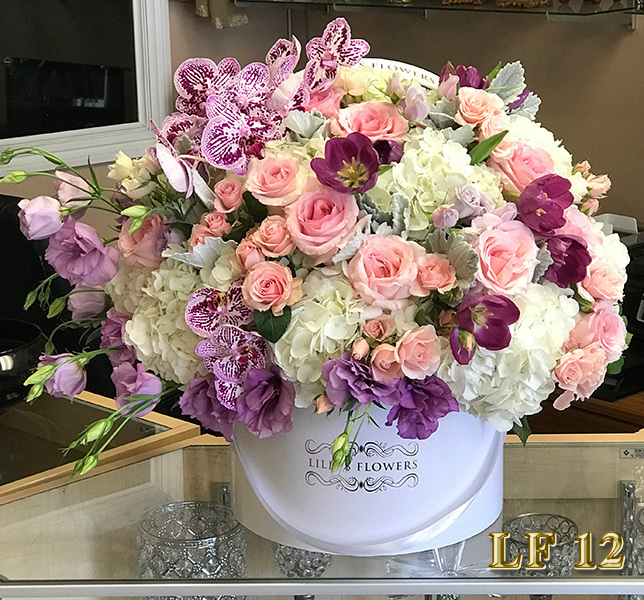 Send flowers in Glendale and surrounding areas. 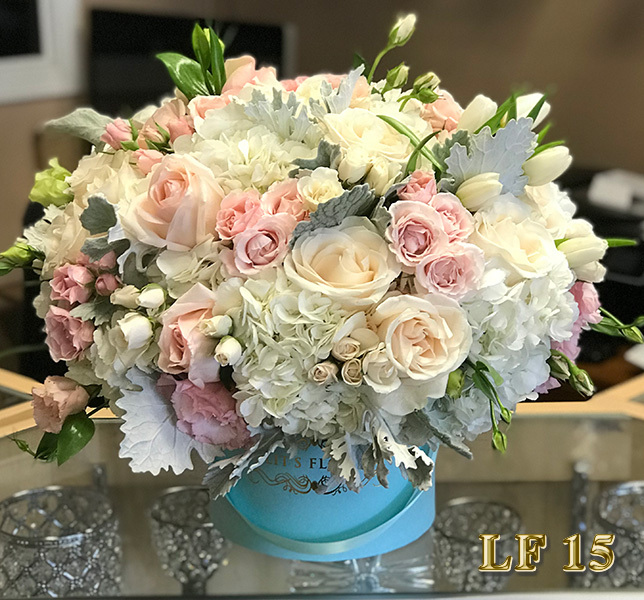 Whether you want to send a thoughtful funeral flower arrangement, anniversary flower arrangement or just a birthday arrangement, your beautiful flowers will be hand designed and delivered by expert florist Lilit's Flowers in Glendale, CA.